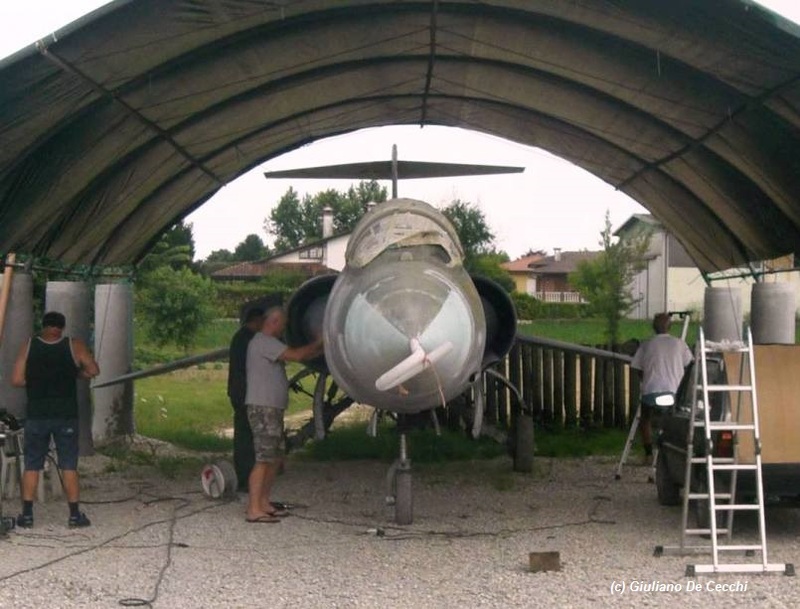 F-104G 26+28 had left the Air Museum at Cerasolo-Rimini with JBG33 markings early this year via road transport (we have already reported this in our news sections). In between we know the new owner, who bought the aircraft from the museum. but still the new location is unknown. 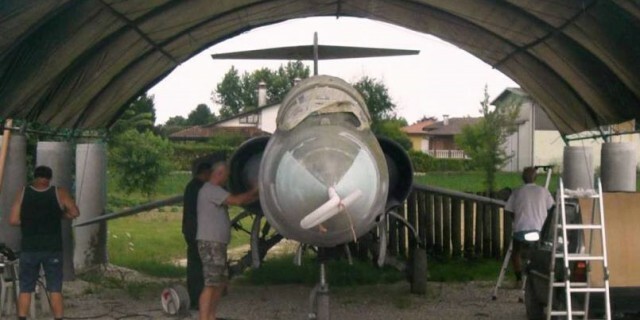 A team is busy restoring the aircraft in a small shelter tent. Hopefully we get more information soon.